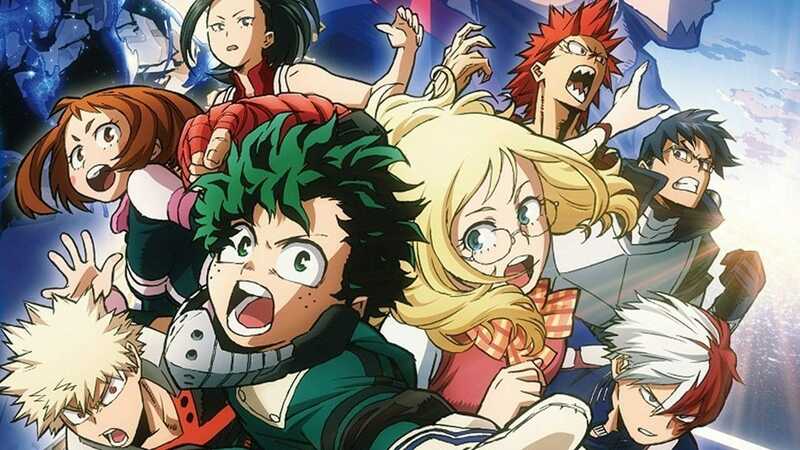 My Hero Academia the Movie: The Two Heroes BD/DVD will have an All Might OVA! Okay, this is pretty interesting for the people who have been waiting to know more about their favorite character from My Hero Academia. I got some great news with me, however, I might be late but better than nothing right? My Hero Academia the Movie: The Two Heroes’ BD/DVD will have an All Might OVA! I know many of the MHA fans including myself have been waiting to know more about The Hero of Justice, All Might. Right? About his childhood and how did he become All Might. We can have a basic speculation that he could resemble Midoriya in many ways: Brave, selfless, caring, kind and more importantly loves his friends and people close to him but still, that will not explain what we actually want to know. 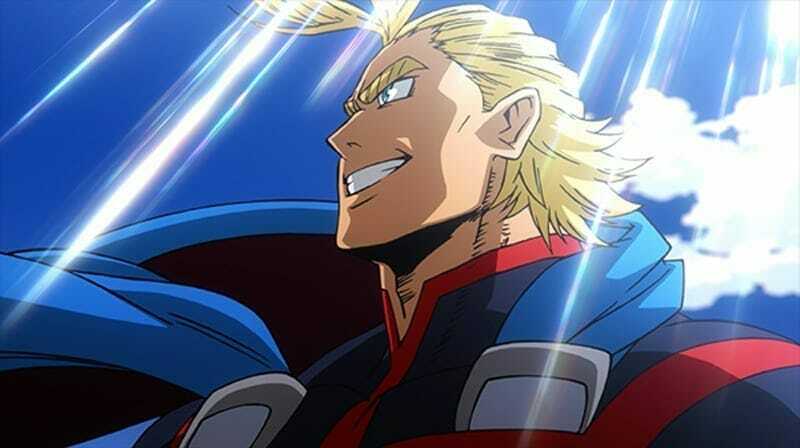 We Can know more about All Might In the OVA! 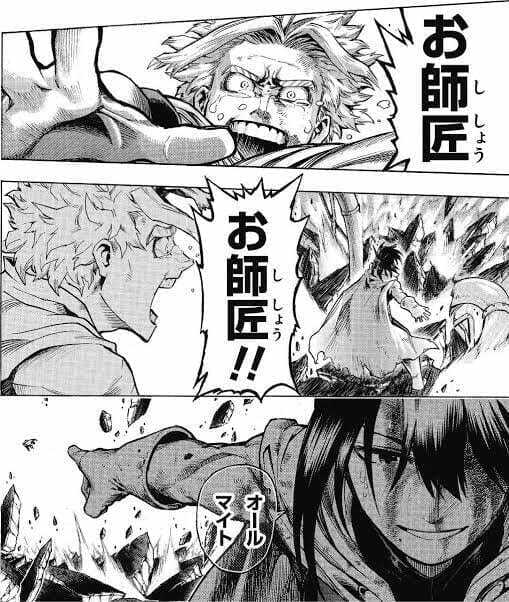 And the original source of this news confirms that how All Might became All Might. This news was actually announced at the BNHA U.A. Survival Camp event today. I personally feel like the movie is going to release way too late but at least it is coming and I can’t actually wait. What about you? Let me know in the comments down below. Final Fantasy XV Windows Edition gets Cracked By CPY After 7 Months!